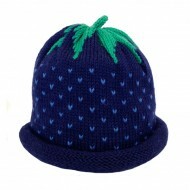 Children's knitted navy blue strawberry hat handmade in Bath. 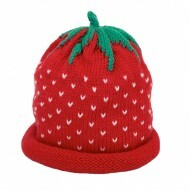 This makes the perfect gift! 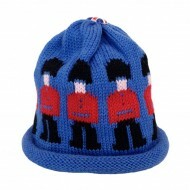 ..
Children's knitted royal blue soldier hat handmade in Bath. 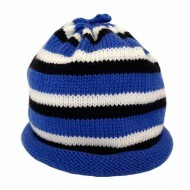 This makes the perfect gif..
Children's knitted black, blue and white stripe hat handmade in Bath. This makes the p..
Children's knitted black, blue and white booties handmade in Bath. 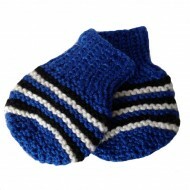 This makes the perf..
Baby knitted black, blue and white mittens handmade in Bath. This makes the perfect gift for any..
Children's knitted black, blue and white stripe vest handmade in Bath. 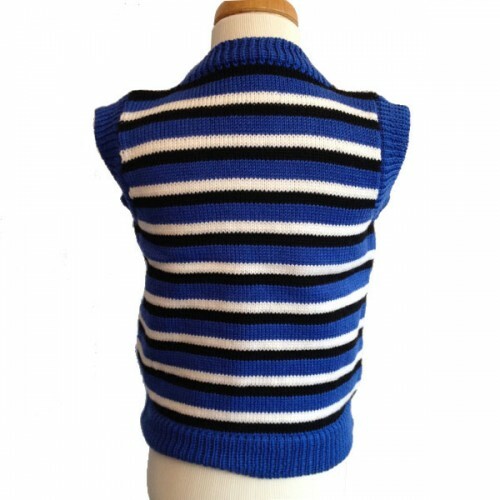 This makes the perfect gift for any Bath Rugby fan! 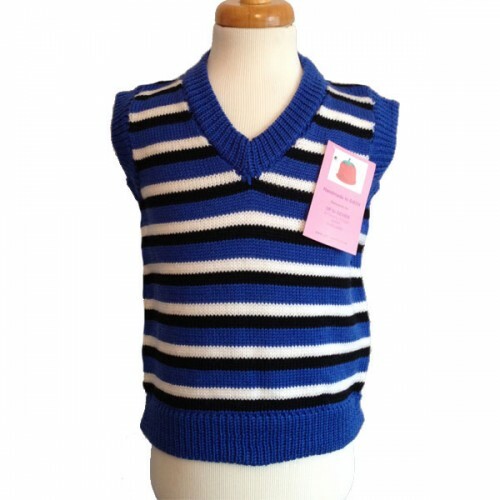 Handmade in our workshop in Bath, these adorable, sleeveless vests are all knitted in anti-tickle wool, and can be machine washed at 30 degrees. 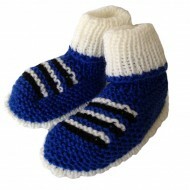 They make a perfect gift and can be matched with our other handmade products.